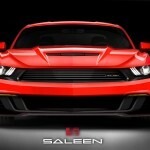 SALEEN GIVES FIRST LOOK AT 2015 SALEEN 302 MUSTANG! Tuesday, July 1, 2014 — Corona, CA — One look at the 2015 Mustang and you get a familiar feeling of previewing the next legendary muscle car. 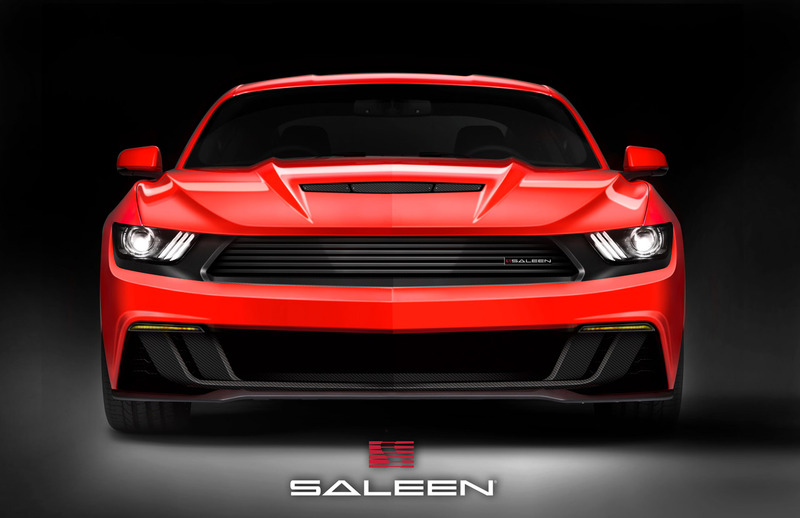 With this Saleen 302 first look, take that legendary status and add over 30 years of Saleen racing, design, and engineering DNA and the result is something truly worthy of iconic status. With this model being the first major Mustang redesign since 2005, we took this as an opportunity to push the limits in both design and performance. We feel this latest Saleen mustang model is perfectly positioned as the next American exotic, campaigning on the world stage. As a first look, the final features and specifications of the 2015 S302 Mustang will be released as our unveiling and production draws nearer. 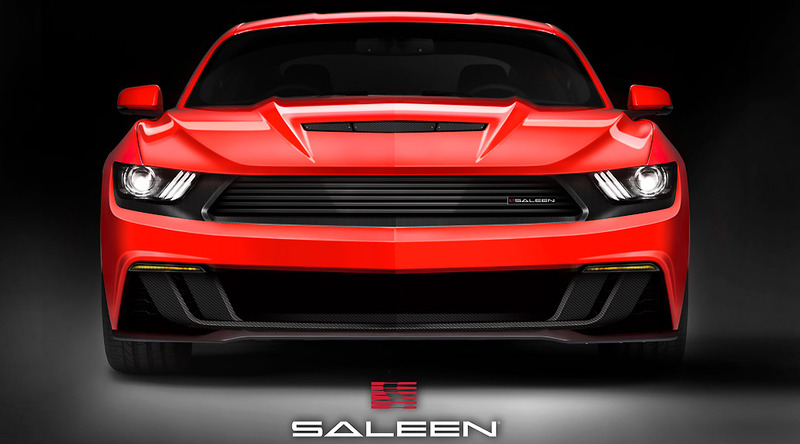 For more information or to place an order for a 2015 Saleen 302 Mustang, visit saleen.com or contact Saleen directly at (855) 797-6339.